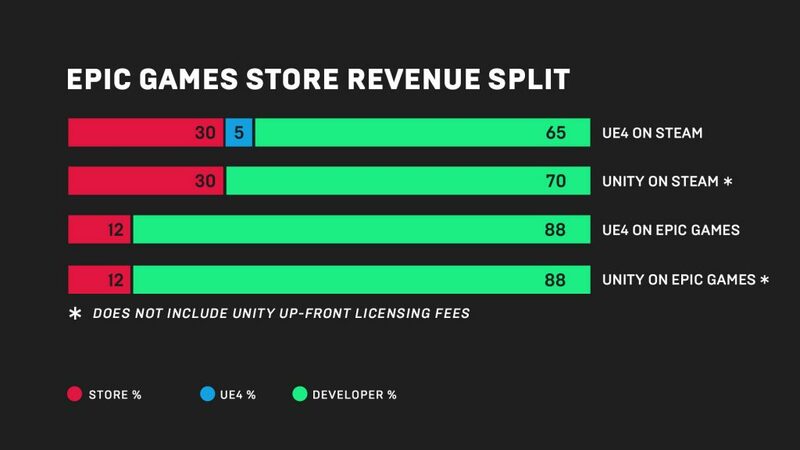 The co-founder and CEO of Epic Games, Tim Sweeney, commented that PC gamers will be able to benefit from lower prices than the current ones in the Epic Games store, since publishers and / or developers will be able to use the highest percentage of profits to apply it to their titles. Recall that Epic only charges a 12% commission to its developers, whose 5% is absorbed by Epic in case of using the Unreal Engine. The valve on the other hand, charges 30% to any publisher or developer who wants to put their title (s) on Steam, plus an additional 5% of Unreal Engine royalties (if applicable). 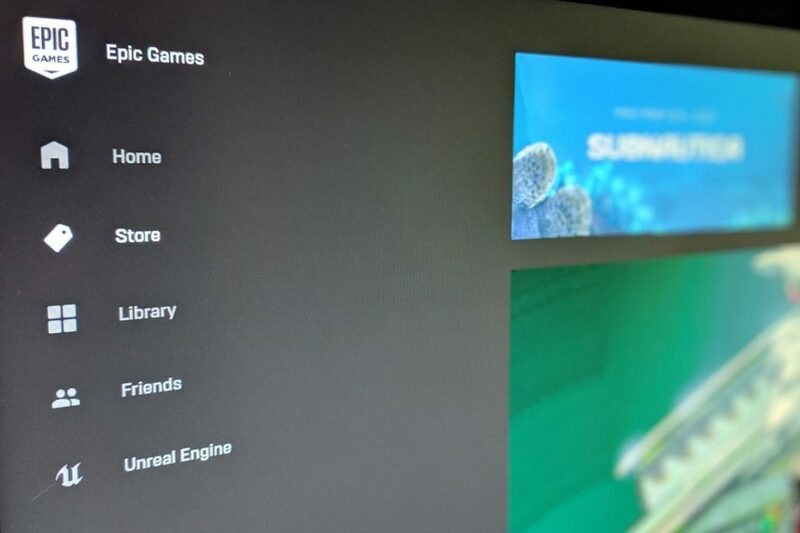 Since consumers have not seen a large monetary gain compared to Steam, Sweeney says the Epic store will soon reflect the smaller slice it charges developers. Speaking at GDC 2019 with Ars Technica, the CEO of Epic believes that developers will take advantage of the savings that their store provides to reduce prices, so that consumers can buy the titles at a lower price, and thus sell more copies. Sweeney believes that this economic competition is healthy for the entire industry, and in the long run will make gamers and developers more happy with the prices. Perhaps this applies to many indies, but we are not sure how large publishers will use those savings of 18% (or more, in case of using EU) to reduce prices in the store. The industry standard has been $ 59.99 for several years, but that could perhaps change now, according to Sweeney, and hopefully that’s true.